Remember that smooth, comforting taste of a delicious cream soda when you were a kid? 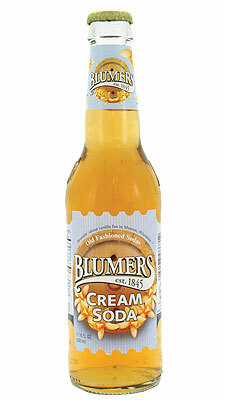 That’s what you’ll find in Blumer’s Cream Soda. WE carefully blend the choicest and most delicate vanilla flavors to bring you back to a time when lazy summer days and porch swings made the world go around.